A labor of love by two brothers has turned a dilapidated industrial center into a modern-day brewpub, breathing new life into downtown Mifflinburg. 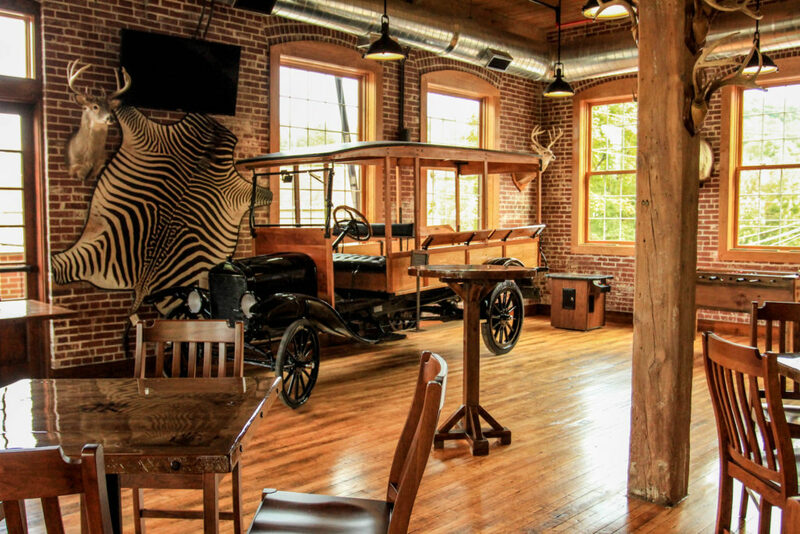 Some 166 years after buggy carriage seats were first made on Eighth Street in this Union County town, the Rusty Rail Brewing Company is continuing that proud manufacturing legacy. The business is operated by Paul and Eric John; their entrepreneurial family also owns Ritz-Craft Corporation, a home construction company. Countless elements in the 37,500-square-foot building were repurposed, from the rail spikes that comprise the door handles, to the half-inch thick pine doors, to the assembly-line chains that support the staircase handrails. 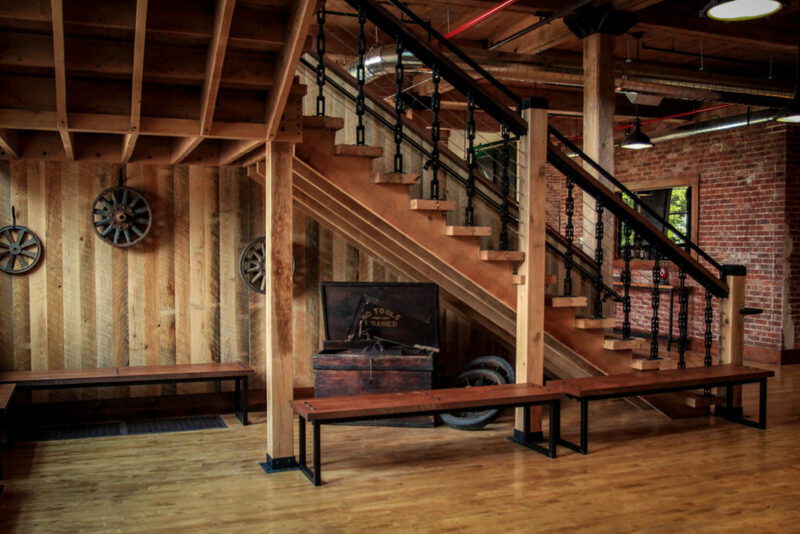 Decorated liberally with antiques — including old bank safes that were used to safeguard bankrolls — the space is an homage to an earlier era of American industry. 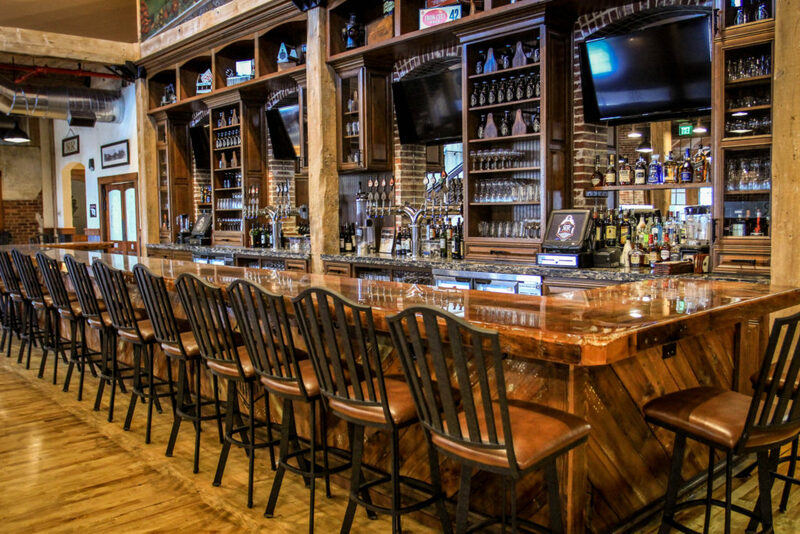 The reconditioned red-brick building boasts a large wooden deck known as the Beer Garden, with Bavarian-style picnic tables and a rustic gas forage fireplace. 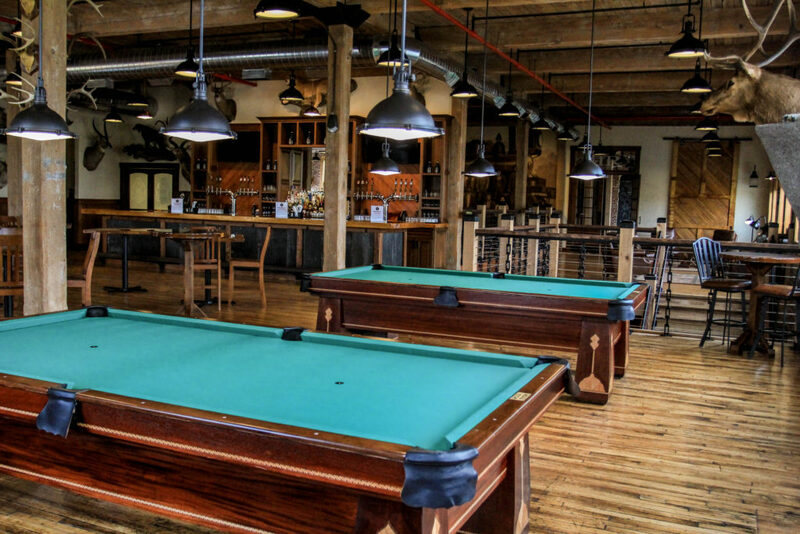 The second floor Game Room offers two 1923 Brunswick pool tables, foosball, shuffleboard, darts, six large-screen TVs, four video-game tables and a full-service bar. The Mural Lounge, a space featuring leather chairs and a leather couch, abuts the banquet hall, which is available for holiday parties, community functions and wedding receptions for up to 300 guests. 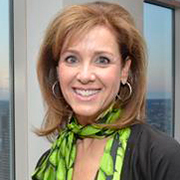 According to Schrader, 40 weddings are already booked for 2016. The main dining area on the first floor provides a view of the 15-barrel brewing system, various hand-painted murals and the main stage where national acts such as Yarn, Dom Flemons and the Hackensaw Boys have showcased their talents. Weekly concerts — which draw up to several hundred guests per show — feature Americana, blues, bluegrass, folk and rock music. 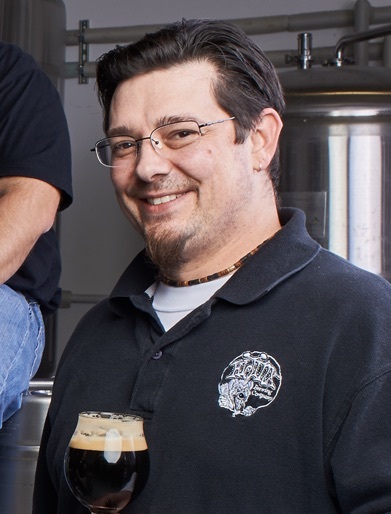 He notes that Rusty Rail’s “craft beer idols” — Troegs Independent Brewing, Victory Brewing Company, Appalachian Brewing Company — are all thriving PA companies with anchor brewpubs. The voluminous food menu contains an array of appetizers, sandwiches and platters to pair with one of their four signature and eight rotating craft beers. (The Rail offers a dinner/show package for music fans wanting to grab a bite before a concert.) Hard cider and various Pennsylvania wines — stored in a large bank safe — are available for non-suds-lovers. In 1911, with the emergence of the automobile, several prominent local businessmen formed the Mifflinburg Body and Gear Company and erected the building that houses the brewery today. (During the 1880s, carriage seats were manufactured in a separate building at the rear of the complex.) In 1917, MBGC — which made carriage bodies, gears and axles as well as automobile bodies — merged with the buggy company to form Mifflinburg Body Company (MBC). MBC doubled its manufacturing capacity and sales hit $315,000 ($3.75 million today) by 1920. During the 1920s, MBC employed 300 people and the company ran its own bus line to shuttle workers from the countryside. By 1928, the firm was the second largest builder of wooden automobile bodies in the United States, producing 20 to 25 a week, and generating annual sales of $1 million ($14 million today). In 1938, after steel automobile bodies were introduced, the company filed for bankruptcy and was sold to the American Billiard and Bowling Company. MBC was renamed Mifflinburg Body Works (MBW), and its workers began to craft pool tables (the same kind found in the Game Room), radio cabinets, shuffle-board tables, bowling lanes, industrial-use hand trucks and material carts. World War II brought change to MBW — the company pivoted to build the military’s specially designed G518 one-ton cargo trailers, which were used to move essential supplies through war zones. MBW also made travel trailers that were used as temporary housing for military personnel throughout the 1940s. MBW closed in 1952 and over the next five decades the facility would change ownership several times. During those years, the building was primarily used to manufacture household cabinetry until it closed in 2005, ending more than a century of industrial excellence. In 2009, the John family opened Legacy Crafted Cabinets, a new state-of-the-art production facility, in the South building. But what to do with the North building? After much contemplation, the concept of a brewery took flight. Since officially opening September 2015, the brewpub has served over 200,000 customers and now distributes bottled beer to all but one Pennsylvania county. 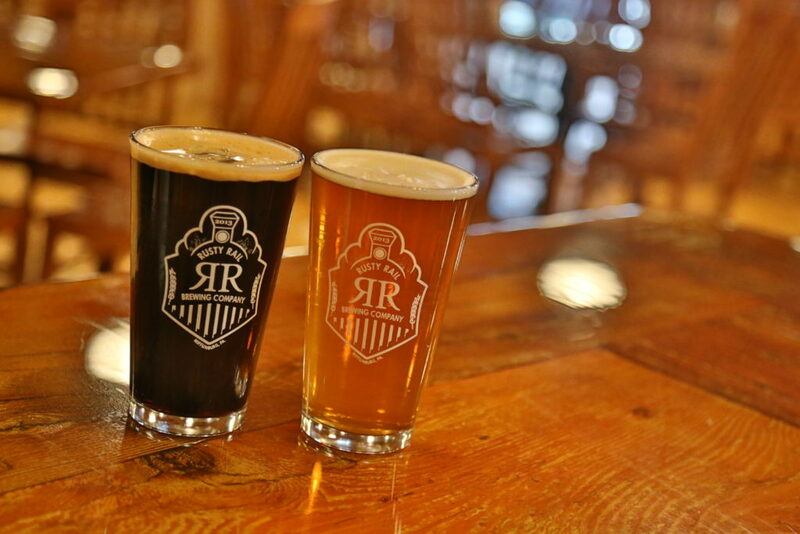 Looking to expand its reach beyond the town limits, the Rusty Rail recently joined eight other regional breweries to form the River Rat Brew Trail. The route stretches 50 miles along both branches of the Susquehanna River in Columbia, Montour, Northumberland, Snyder and Union Counties. According to Andrew Miller, executive director of the Susquehanna Valley River Visitors Bureau, the trail was created to enhance Central Pennsylvania’s profile as a travel destination. A limousine/bus service will soon launch — accommodating up to 35 revelers who prefer to leave the driving to someone else — and several more breweries will be added in the near future. 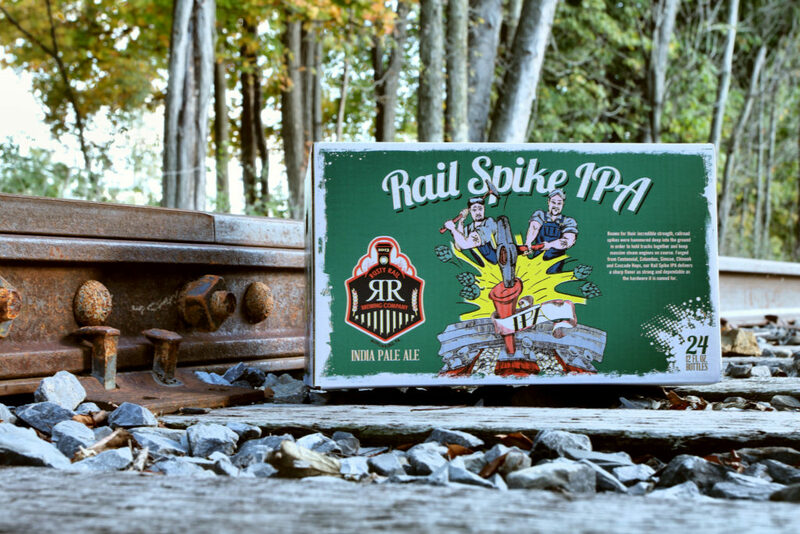 The Rusty Rail, which takes its name from the railroad line that ran to the factory, is the trail’s largest brewery, employing 110 part- and full-time workers. The operation currently produces up to 24,000 barrels per year, but more tanks will be added so they can manufacture 24/7 instead of three or four times per week. The brewery’s success has benefited the broader Mifflinburg economy. According to Biggs, business is up at nearby restaurants, who catch some of the brewpub’s overflow, and a hair-and-nail salon to serve wedding parties will soon open for business. “Not only do we want the Rusty Rail to be a destination, but our town and region as well,” he adds. JAMES MENTZER is president of Mentzer Communications and a freelance writer whose first book, Pennsylvania Manufacturing: Alive and Well, was published in February. He resides in Harrisburg.